The best way to find a remodeling company is to hear about the experiences that others have had with local companies. 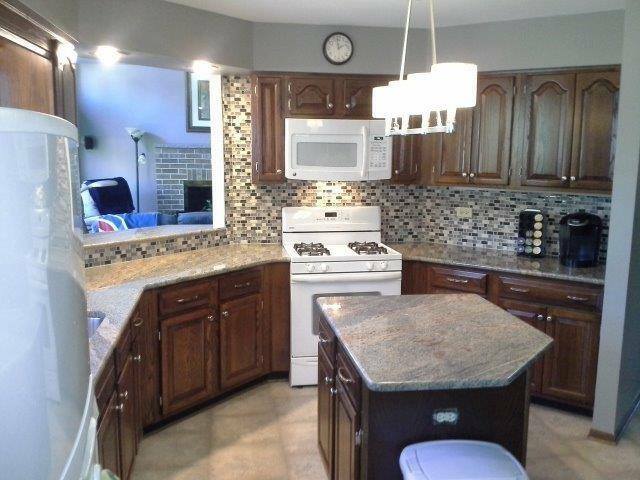 If you’re looking for Oswego remodeling company reviews, we have several happy clients to talk to! At American Finishers we have completed hundreds of projects over the past 13 years, ranging from small bathroom remodels to full basement finishing. 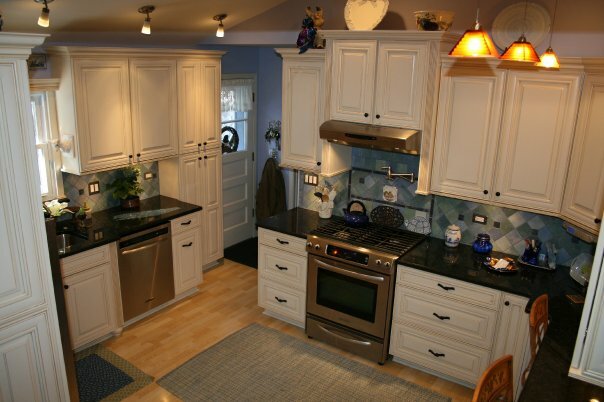 We’ve refaced custom cabinets as well as installed new cabinets during a full kitchen remodeling project. If it makes your home more beautiful, chances are we have done it. Our favorite projects are the ones where we get to listen to you describe your vision for your home and then help bring that vision into focus with our design expertise. Once the design is completed we then hand the project off to our talented craftsmen and let them do their magic! What Makes a Good Remodeling Contractor?